Real estate investments have taken off in recent decades, yet the process of accessing your commercial real estate data is still slow, fragmented and difficult to access. Taking a modern approach to CRE data, Real Factors is the platform that gives you access to all of your CRE data in a single place. The platform allows for accelerated research and analysis capabilities, helping you close deals faster and smarter. Real Factors is posied to grow to meet the growing demands of NYC commercial real estate. AlleyWatch chatted with Andrew Ermogenous about the next steps for the young company. 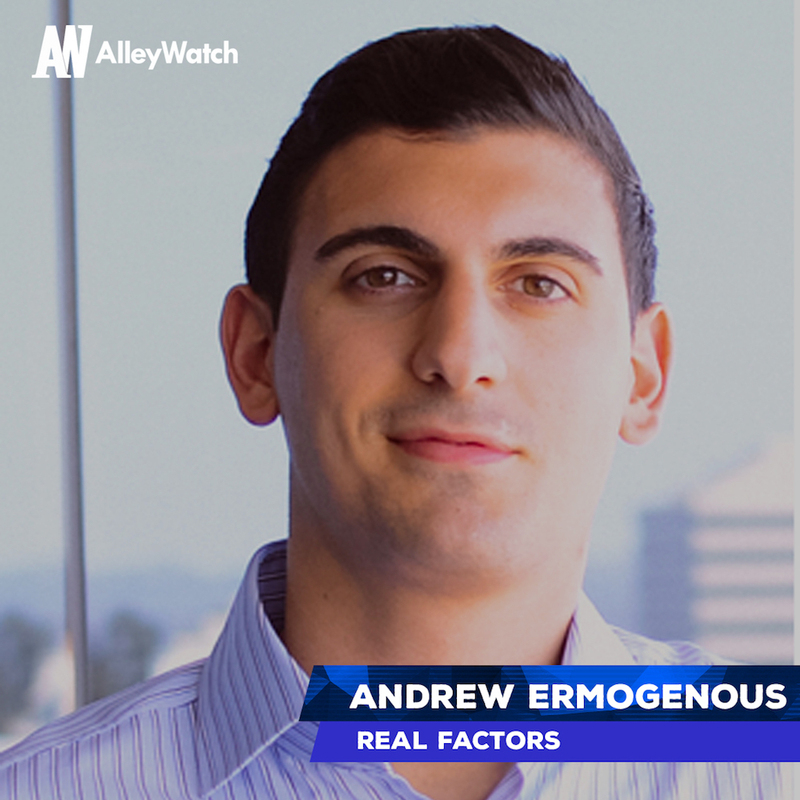 Real Factors is a research management and market intelligence platform for commercial real estate investors. Our platform provides software and information tools to automate workflows, accelerate the deal process, and better understand the composition of local markets and submarkets. Our core software platform, the Real Factors Data Terminal, unifies all internal, commercial, proprietary, and open data used by investment teams within a single platform. Our information tools, Real Indices, allow users to precisely quantify risks and reveal hidden market opportunities. Our vision for the company is to create a new information economy for the real world. By unifying petabytes of different data types, we’d like to create a more accurate (and real-time) population measure, identify demographic shifts, and predict economic changes. CRE investors need a variety of different data points to do a deal. The challenge is that they need toggle through a myriad of sources to get them. By being agnostic of what type of data we onboard to the platform, we solve the challenge in a way no one has attempted before. Further, there has been a movement in commercial real estate to leverage alternative data (satellite imagery, social media data, etc.) to gain an edge in an investment. We’re building a toolkit that will enable users to take advantage of alternative data and create derivative data sets. Commercial Real Estate is the biggest assets class in the world with 2.3 million businesses involved and trillions of dollars in assets. Our target audience is large financial institutions and intermediaries involved with CRE – this includes Banks, Lenders, Private Equity Firms, Investment Managers, REITs, Pension Funds, Developers, Construction Firms, etc. There are 30k+ institutions of this kind globally. Our vision is to create a new information economy for the real world. This will help organizations better understand socioeconomic and demographic change in local markets and submarkets. Our potential customer base can expand to economists, urban planners, local government, infrastructure investors, and more. We sell annual software subscriptions to any of the 30k CRE investors globally. My Cofounder, Colin, spent several years in Private Equity investing in software businesses. In his most recent role, he was tasked with investing in Commercial Real Estate (CRE) tech and data businesses. 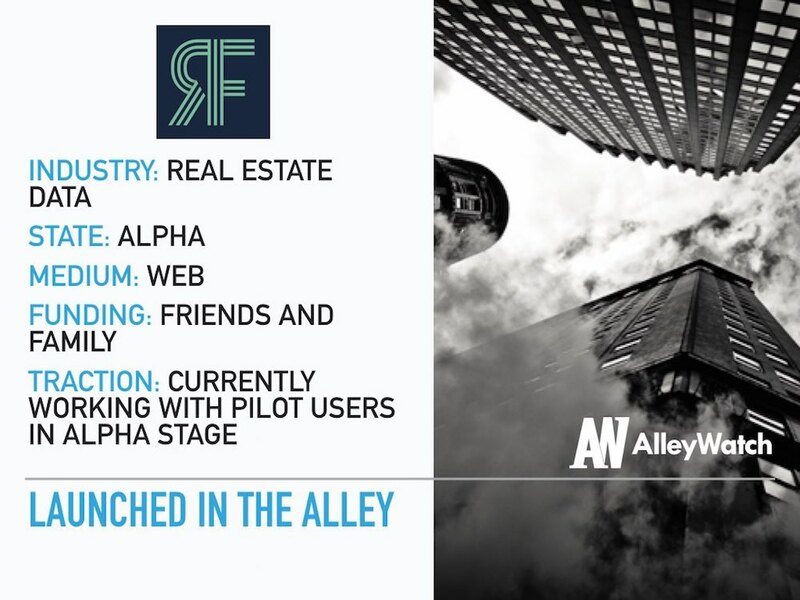 After spending nearly a year getting to know the market, networking with CEOs, and meeting potential customers, he realized a very clear opportunity – a platform to access all your CRE data in a single place was non-existent. Michael Bloomberg revolutionized financial markets in the 1970s with his Bloomberg Terminal, but there has been no effort to solve this pain point in CRE. This effort doesn’t come without challenges, but we’re on our way. Peak Pitch was a fantastic experience that I would highly recommend to a startup founder. It was a low-pressure atmosphere where everyone I met was simply looking to help. 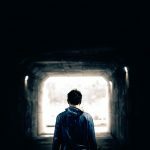 Even if our company wasn’t a good fit for an investor, I was offered countless introductions to someone that was worth meeting. Further, it was great to hear the inspiring stories of the other founders at the event and trade tips and advice. All in all, I look forward to going again next year. Customers, customers, customers. We’d like 30 customers on annual contracts by the end of the year. Our point of view is that customers drive the formulation of our product roadmap. 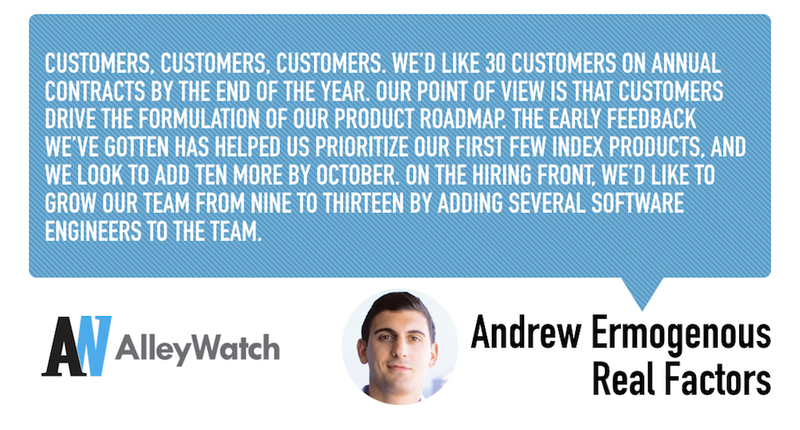 The early feedback we’ve gotten has helped us prioritize our first few index products, and we look to add ten more by October. On the hiring front, we’d like to grow our team from nine to thirteen by adding several Software Engineers to the team. The only thing constant is change. Our strategy has changed countless times, often on a weekly or daily basis. Early on, changing our plans or facing a setback took a big toll on us, but accepting the fact that things change very quickly makes the journey much easier. Kenneth Caplan, Global Co-Head of Real Estate – Blackstone. Blackstone has built one of the biggest, and most innovative, real estate businesses in the industry. Of everyone we’ve spoken with, they’ve been by far the most sophisticated real estate investor we’ve come across. A half hour with him would go a long way. Aside from the blossoming tech community, NYC is the mecca for commercial real estate: brokers, investors, developers, and everyone in between. One of our core values is customer-first, and nearly every potential customer has a New York presence.